Adirondack Homes And Land For Sale - Begin Your Search For Adirondack Real Estate Now! 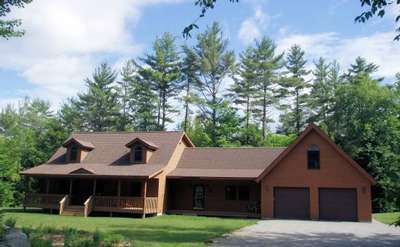 Find Adirondack homes for sale or land to build your dream home on! Browse these real estate listings to find that perfect place to call home in the Adirondacks. Ready to buy? Located near North Creek, NY, the historic Dunn Mansion is a beautiful and peaceful property that's a short drive away from Gore Mountain. 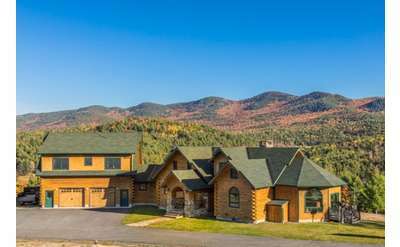 If you love skiing and the Adirondack Park, then you should consider buying this piece of real estate. Are you looking to buy land in the Adirondacks? If so, Adirondack Mt Land is the place to go! With years of expertise and experience, they will be able to find exactly what you are looking for at the price point you wish to pay.